Full examinations, extensive explanation, written quotes and above all, care are part of every consultation at Caringbah Vet Hospital. Caringbah Veterinary Hospital offers emergency service, after hours service and consultations by appointment. 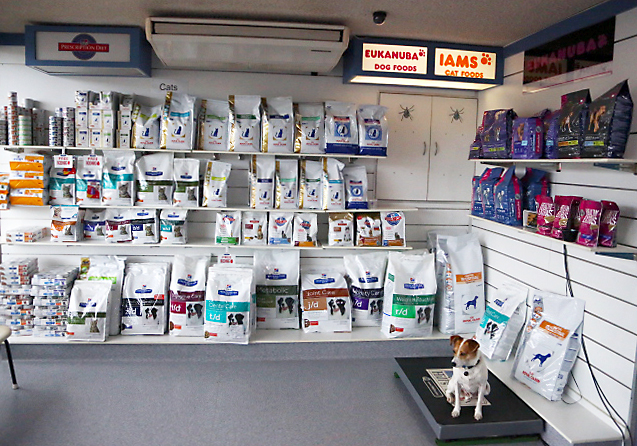 We cater for concerns like injuries, heartworms and diseases. Our vet surgeons are well known for their surgical experience and skills. When your animal needs a doctor, our Vets are on hand to deliver advice and the best care possible to look after your pet. Thorough examinations are part of every consult, as well as in depth explanation and written quotes. 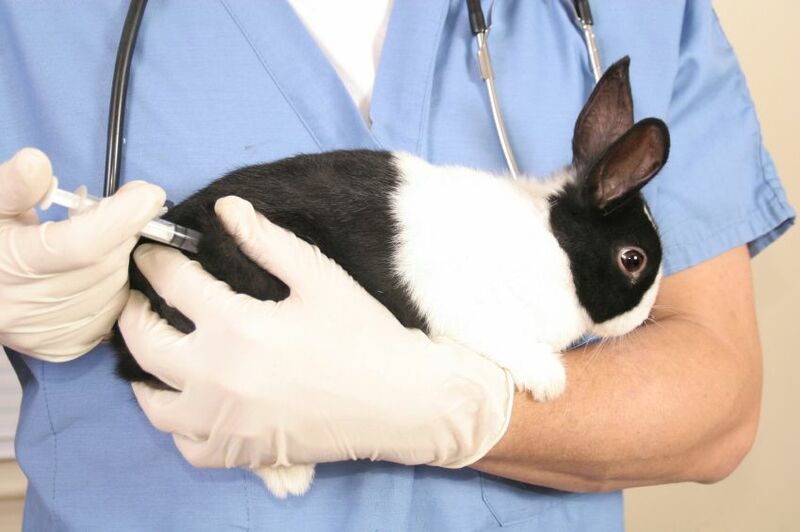 Vaccination (also known as immunisation) is an important part of preventative care for your pet. For more information please see our page on vaccination. Desexing is an important procedure necessary for many pets due to its health and behavioural benefits, and is generally considered a responsible duty of pet ownership. We neuter all small animals, including dogs, cats, rabbits, ferrets and rats. In females, the procedure is called a spey and conversely a castration in males. Our vet hospital offers in house pathology with the latest Idexx diagnostic blood pathology equipment. We also have access to external laboratories and specialist pathology consultants. 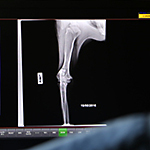 We have the latestdigital radiology available, so your pet’s radiographs are stored on computer and can be viewed in the consulting room and sent to specialists if required. We X-ray dogs, cats, birds, rabbits, ferrets and even rats and mice! We provide dog dentistry and cat dentistry, including scaling, polishing and tooth extraction. We have ultrasonic dental scalers to clean your pet’s teeth and perform teeth extractions when necessary on temporary and permanent teeth. Our experienced and dedicated staff are here to closely monitor your pet should he or she need to be hospitalised. We provide professional and devoted nursing care to ensure your pet is well looked after. Meet new puppies, learn basic obedience and health care, help your puppy become socially well adjusted and make future vet visits fun for your pup! Puppy training is an integral part of your dog’s future wellness. Puppy school classes are run by our fully qualified nurse. Dog and cat grooming, nail clips, full body clip, under anaesthesia if necessary.